As the name suggests, EaseUS Todo Backup Workstation is a comprehensive backup solution unlike other products available in the market which devote their skills only on one aspect of backup. The EaseUS ToDo Backup Workstation gives much more than your standard run of the mill image of your hard disk in, fact it is a comprehensive Ghost Alternative. EaseUS Todo Backup Workstation is specifically designed keeping in mind the users. It caters to all kinds of users like home office and business desktops and laptops. It provides with advanced and reliable data backup and in case of a system or data loss, the recovery solutions provided by the software are very user friendly that even a novice or a newbie can perform the recovery operation. Its easy to use user interface allows users to perform self-service backup operation oriented on complete system & file backup, one-click to restore system to dissimilar hardware without reinstallation, comprehensive differential/incremental backup and fast system snapshot. The fact that EaseUS Todo Backup Workstation still supports Windows XP systems is a boon in disguise for those XP users as Microsoft has already stopped giving out updates for Windows XP from April 2014. RAM: equal or larger than 1GB. A standard PC system with mouse, keyboard and color monitor. CD-R/RW, DVD-R/RW,DVD+R/RW or DVD+R DL drive for bootable media creation. Efficient system backup & recovery can fully protect your Windows system so that you can quickly get your dead computer up when disaster strikes. Back up emails in Outlook, network data and other more against data loss. 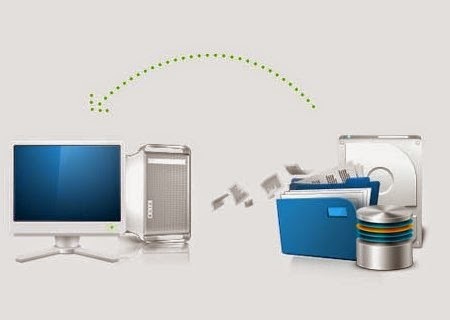 Back up files to hard drive, external devices, tapes, etc and you can restore them to specified location. Support differential backup, incremental backup, and schedule backup. Support dynamic disk volume and GPT disk. The latest version also supports your Smart phones and tablets. You can backup all important data on your smart phones and tablets including contacts, messages, call logs, documents, music, photos, videos to the location you want. The EaseUS Todo Backup Workstation has been given stellar rating by users across the globe and once you use it you will have many more alternatives to just taking system snapshots. 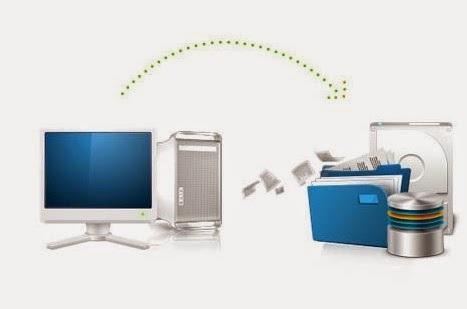 Besides protecting data, EaseUS Todo Backup Workstation also offers you a set of tools that you can use to clone disks and partitions, check images, wipe data, create an emergency disk, as well as mount and unmount images.